Why should I translate for Viddsee films? 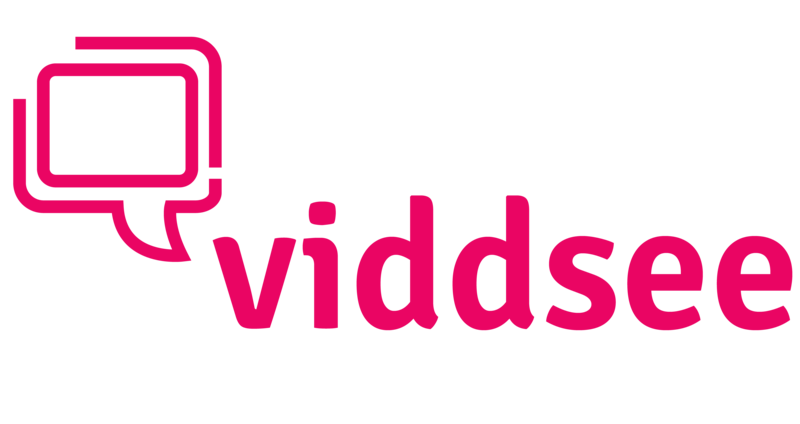 What are the requirements to be a Viddsee subber? What happens after I become a Viddsee Subber?